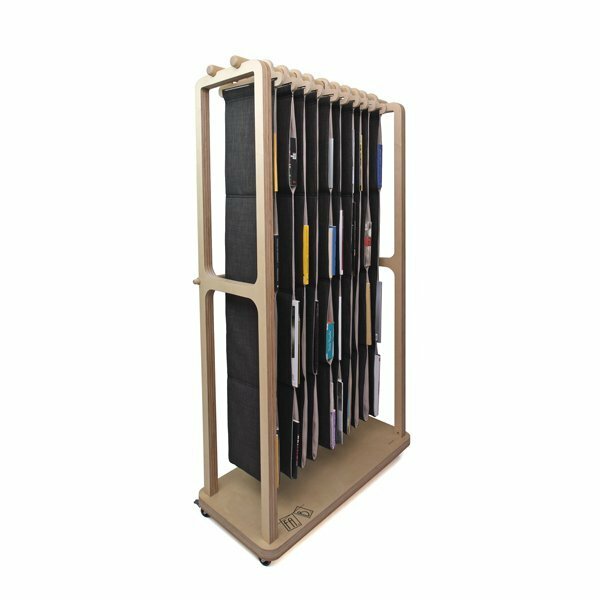 The “Fa.B.” is a fabric bookcase and a fabulous new way to store, arrange and protect your books and magazines. 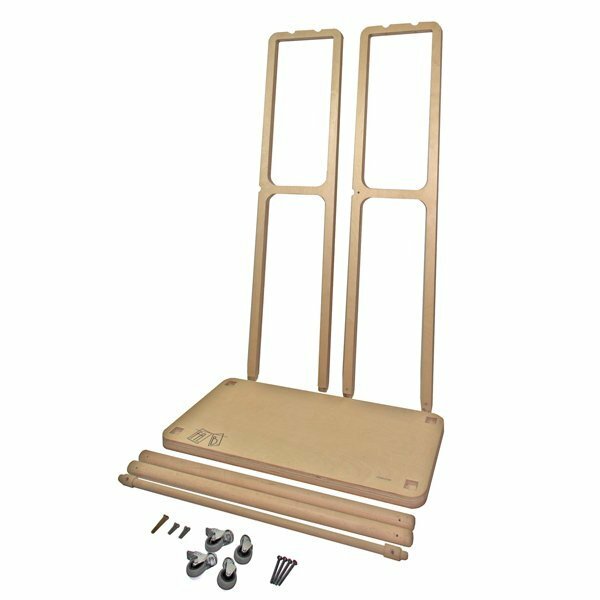 It is suitable for your home and office and it can be used as a bookcase and a room divider at the same time. 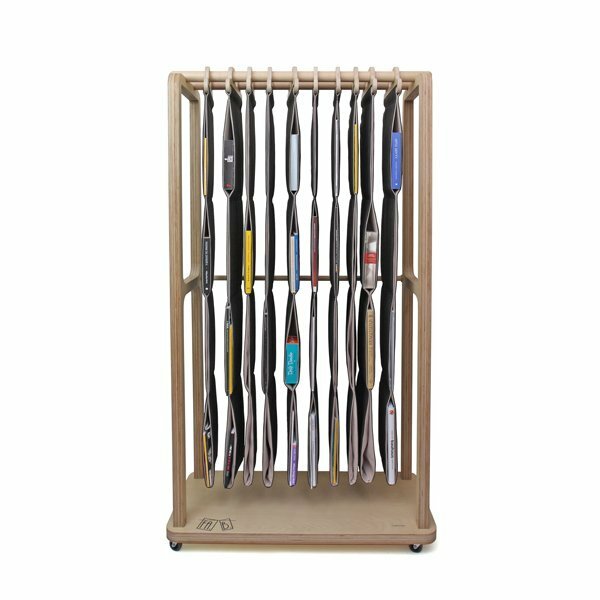 Outside the rationale of any shelving system, “Fa.B.” offers the user renewable storage space. 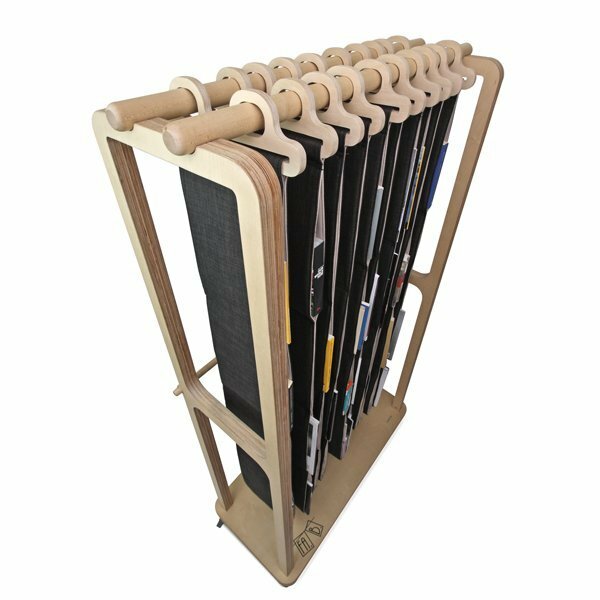 A single or more modular fabric units can be added to the wooden stand in a few minutes. In this way, every time your storage needs increase you don’t have to purchase more shelves or even a new bookcase. The durable fabric along with the wide open wooden sides of “Fa.B.” gives us the opportunity to use as little raw materials and natural resources as possible, according to the "dematerialization" approach that our times require. For the last two months of 2011, we pursuited our inspiration by designing an alternative book storage arrangement. The “Fa.B.” contributes to achieving a "greener" environment, by concept, design, production and usage. “Fa.B.” is made of birch plywood. Birch wood- a tree native to Europe- when harvested from sustainably managed forests poses lower environmental and biodiversity risks than those from tropical and subtropical trees.The fabric units are made a recyclable, resilient, stain resistant, wrinkle-free fabric. It is derived from 100% annually renewable resources such as field corn already grown for many industrial & functional end-uses. 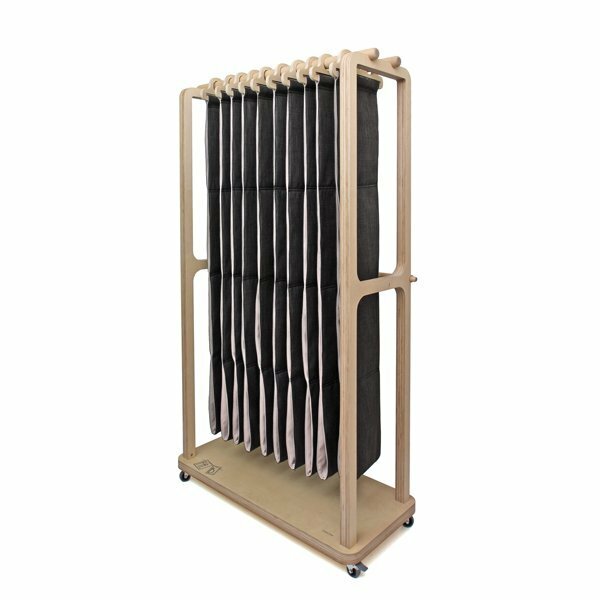 The castors allow you to move your fully loaded “Fa.B.” around the room effortlessly– as opposed to the traditional bookcase. They are made of steel and rubber. Steel is a 100% recyclable metal and rubber can be turned into rubber mulch which is used to make playgrounds safer for kids. The “Fa.B.” is a foldable – literally!- and easy to assemble flat-pack furniture. Self-assembly helps to reduce volume and thus carbon dioxide’s emissions, during transportation. 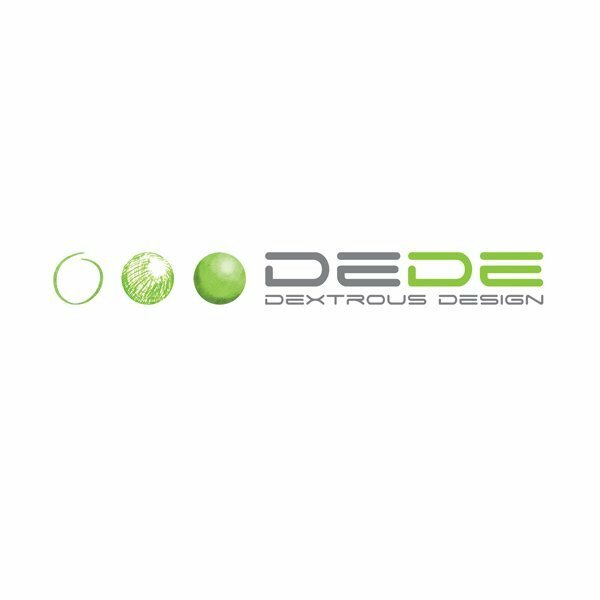 We are DEDE DextrousDesign, an Athens based industrial design team, that consists of Aliki Rovithi and Foant Asour. 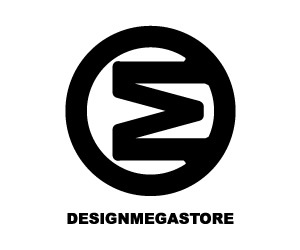 We believe that "design" derives from the fundamental understanding of why something exists. Exploring unconventional alternatives and avoiding familiar solutions leads to novel ideas. Creative thinking is a captivating human aspect. When we design, we try to look at things critically and profoundly, in order to perceive situations from innovative perspectives. We often approach design through humor. Although humor is culturally-specific, the essence of humor addresses to the conceptual framework of many diverse user communities. Using intuitively understood humor as a starting point for the designing of our products, we build strong bonds between the product and its context of use. Humor is deeply planted into our language and thought thus we use it in order to conceive abstract concepts. 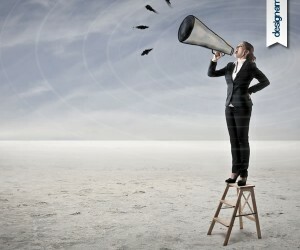 In this way humor consists a powerful designing tool for the creation of products. Although as designers, we have an artistic background as well, we work in a commercial environment that bears a great deal of considerations on the design process. This is why we strongly believe that ecologically friendly practices should be incorporated in every aspect of design. There mustn't be a segregation between "design" and "sustainable design", as it is self- evident that any design process should comply with the principles of economic, social, and ecological sustainability. 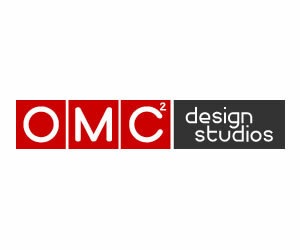 We have been working together since 2007 and have participated in “DESIGN 2009”,“DESIGN LAB 2010”, “GREEN DESIGN FESTIVAL 2010”, “GREEK DESIGN 2011%”, “SMLXL HELLENIC DESIGN” and “DESIGN 2011”, design exhibitions in Athens. From the 14th to the 19th of April 2010 we participated in the international fair for young designers SALONESATELLITE 2010, in Milan. 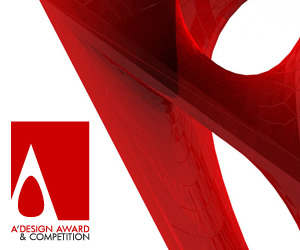 We received the RED DOT award:design concept 2010 for the THIS SIDE UP table. Our humanitarian aid packaging THE HAP PROJECT was nominated for the INDEX: Award 2011. 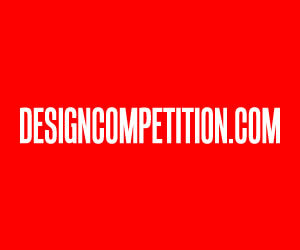 INDEX: Award is looking for designs that target and solve the challenges and problems of human life. From 23 to 27 of April 2011 our work was presented at the DESIGN SHOW of the 109th CANTON FAIR, in Canton, China.Our design item GET THE HANG OF IT bag won the Platinum A’ Design award 2010-2011, while our WEDDING STOOL and our 1000cc CERAMIC CARAFE received the runner-up status achievement 2010-2011. Aliki Rovithi was born in Athens, Greece. She received a university degree in mathematics from the Aristotle University of Thessaloniki, Greece and a BA (Hons) in industrial and product design from the Middlesex University(Athens branch). Foant Asour was born in Athens, Greece. He attended the arabic high school in Athens and received a higher diploma in industrial and product design from the Middlesex University (Athens branch). This article was added on Monday, 27th of January, 2014 at 05.44 am by author Aliki Rovithi Tags: fabric bookcase, sustainable design, book storage, aliki rovithi, foant asour, industrial and product design, DEDE DextrousDesign. Read our copyright policy here.